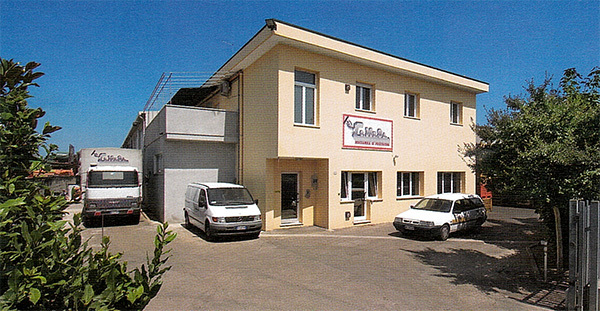 For more than 40 years Co.Me.Sa srl has been successfully working in the field of precision metalwork by developing components for several applications, such as earth moving equipment, wind turbines, equipment for skiing facilities, automotive, wood working and fabric processing machinery, all based on our customers’ projects. We are committed to offering the highest quality to our customers, therefore we keep our organisation and our manufacturing processes up-to-date and we constantly invest in state-of-the-art machinery. Co.Me.Sa. 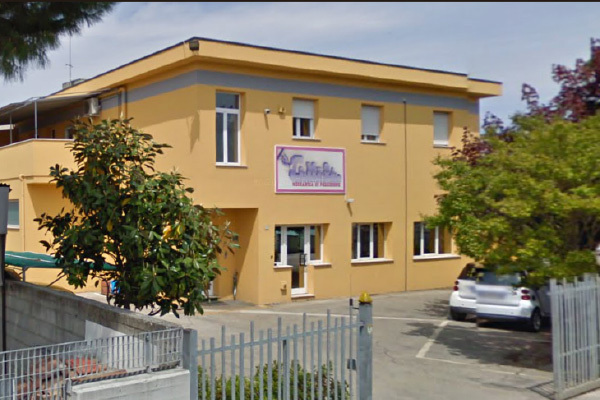 srl was founded in 1972 by Antonio Galeazzi. Thanks to the constant commitment of the Galeazzi family and to continuous investments in professional updates and technical upgrades Co.Me.Sa went from a small artisan business to a leading company in the field of mechanical sub-supplies. 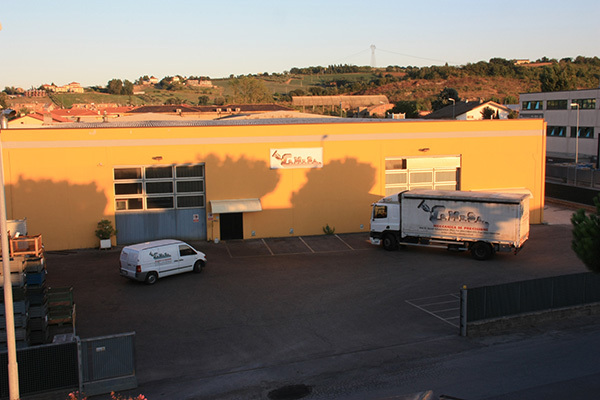 With the arrival of Antonio Galeazzi’s sons in the year 2000, the Galeazzi family increased its direct involvement in the company and expanded its business. 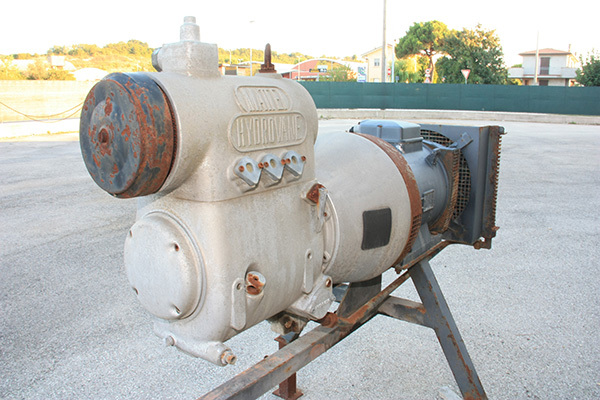 The company currently owns a production plant of 6,000 square metres and counts 40 employees. Co.Me.Sa. 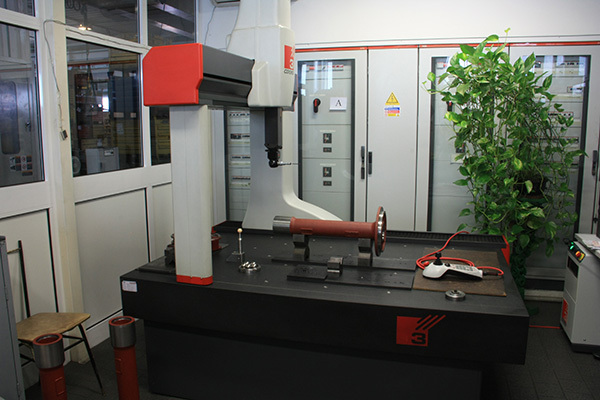 machinery consists of more than 40 workstations for turning, milling, drilling, boring, welding, broaching, and assembly which allow the company to work on large batches, as well as small batches. 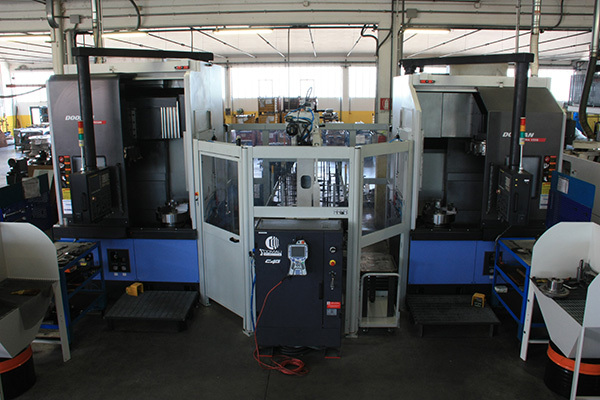 The production area includes several bearing presses and workstations for the assembly of components.